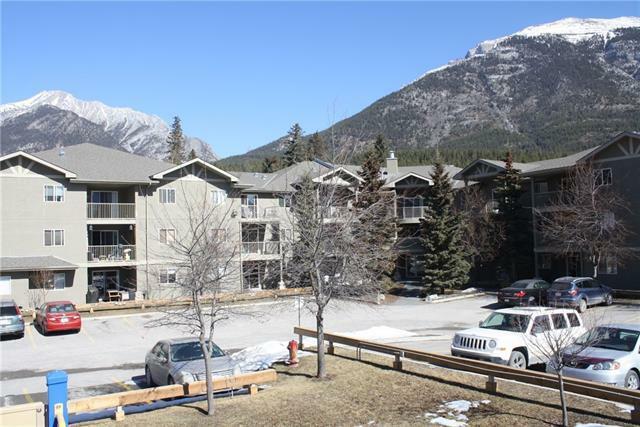 Whether youre looking to get into the Canmore real estate market or want to make Canmore your vacation getaway for all your mountain adventures, this home is for you! 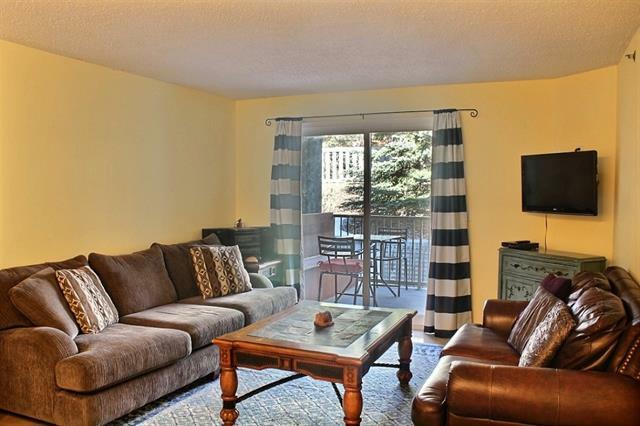 This spacious second floor unit is located on the sunny side of the valley in Pointe of View. 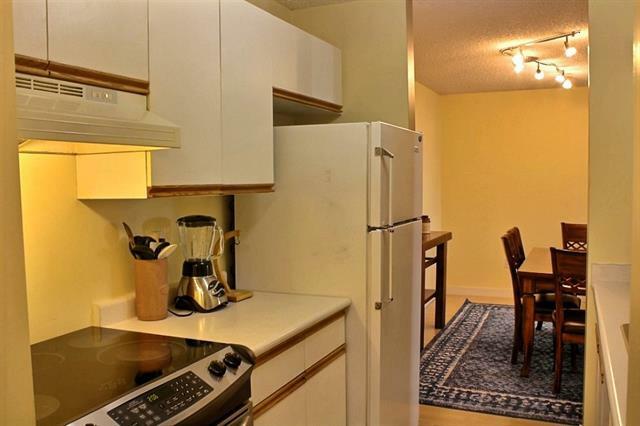 The 2 bedroom, 2 bathroom open concept condo features maple laminate flooring throughout the living and dining rooms and tile in the kitchen, and is a great layout. There is a large laundry/pantry/storage area which is ideal for storing bikes, gear, etc. All interior doors have recently been updated. There is one assigned parking stall and plenty of visitor parking, and there may be additional parking stalls available to rent on a monthly basis. The condo association is well run and condo fees are low. 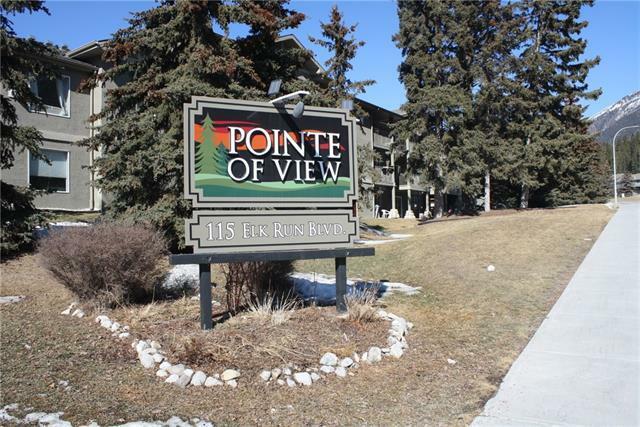 Close to public transport, schools, parks, dog park and mountain trails.